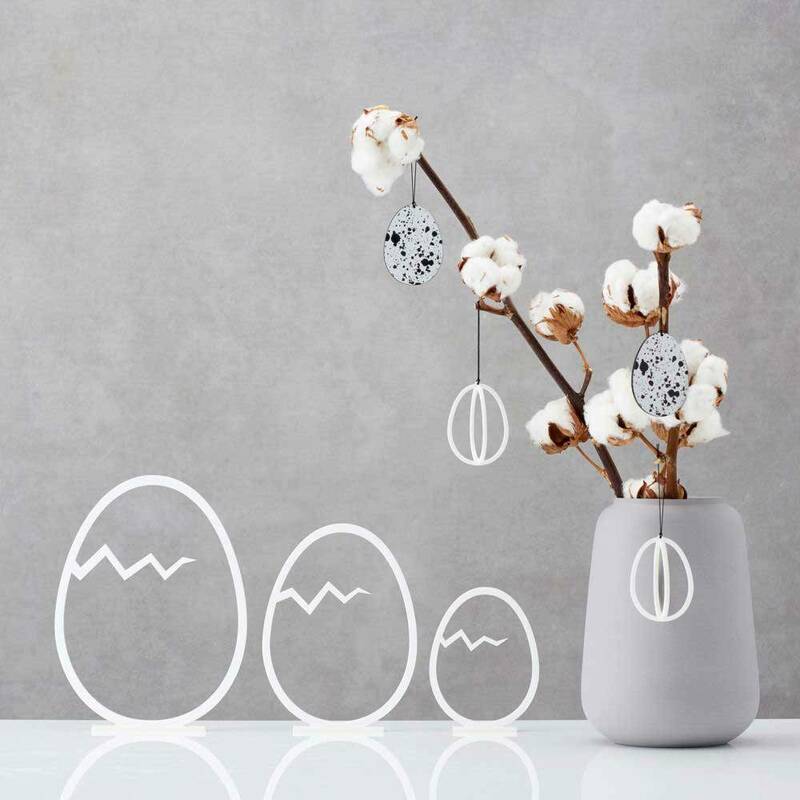 Minimalist Easter eggs in matt white plastic from Danish brand Felius. 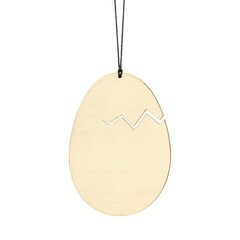 A nice spring and Easter decoration that fits perfectly in a modern Scandinavian interior. 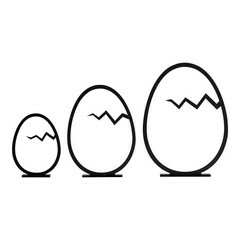 Box with 3 eggs of 11-16-20 cm high. 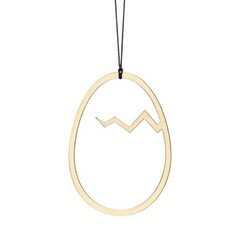 The egg is the symbol for new life and fits perfectly in your spring home. 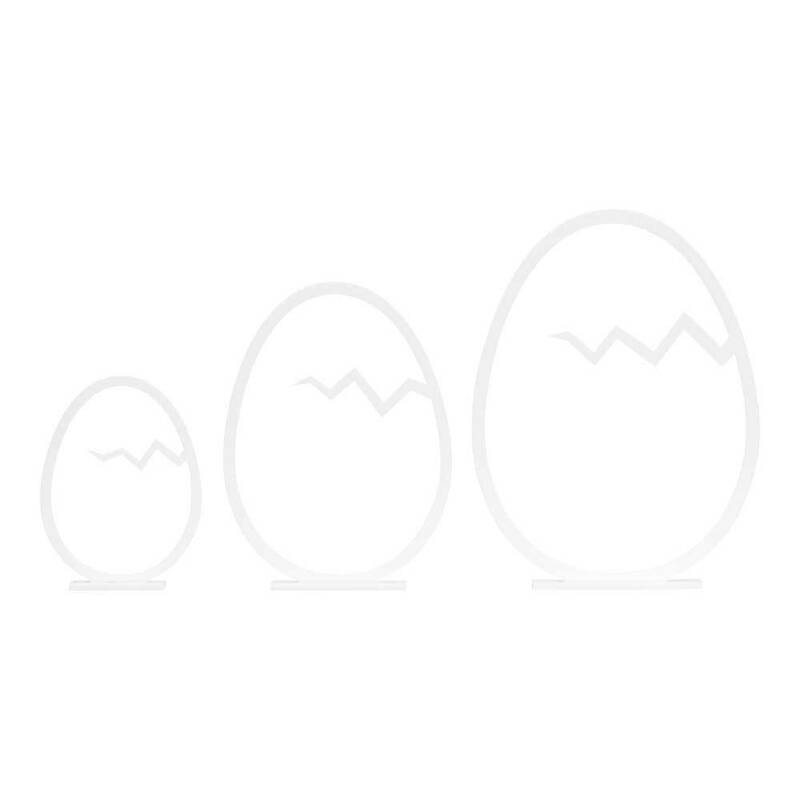 These 3 eggs from Danish brand Felius Design have a sleek and minimalist design and have a cheerful 'crack'. Scandinavians love holidays such as Easter, where people come together, celebrate new life and have lovely lunches and dinners. 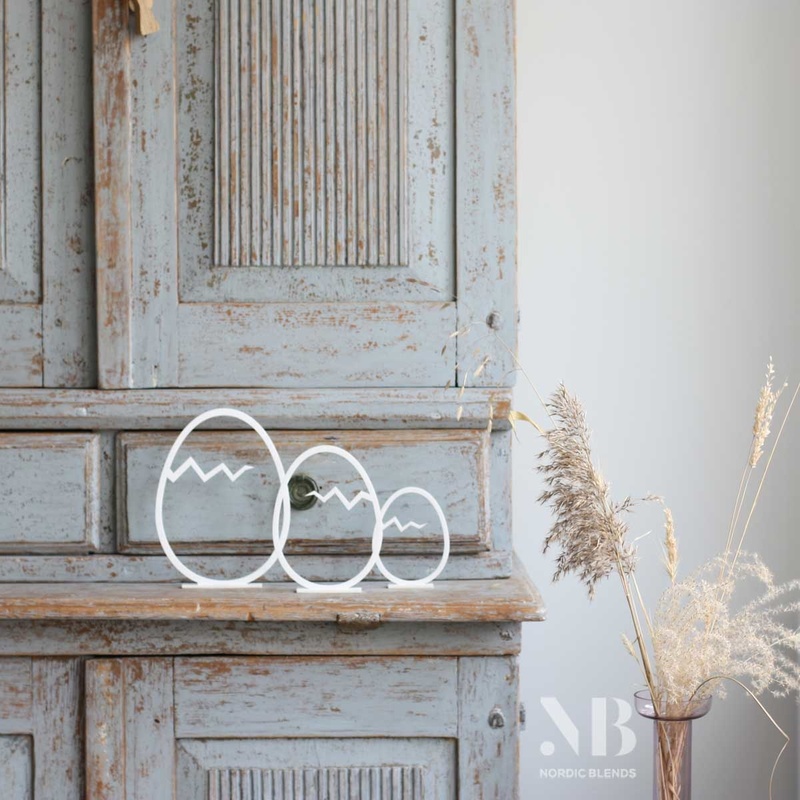 You can place the Hatched Easter Egg decorations on the Easter table, but they will also look great during all other spring days, for example on a shelf or sideboard. 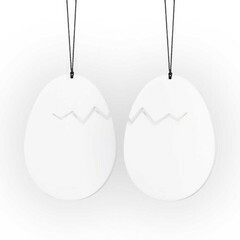 The eggs are made of sturdy plastic and are meant to be used again every year. They come in a nice black storage box.